Jasprit Bumrah, Suryakumar Yadav and Ishan Kishan were best players from MI side. Rajasthan Royals and Mumbai Indians clashed at the RR fortress of Sawai Man Singh Stadium in Jaipur for a chance to put their campaign on IPL 2018 on track. MI won the toss and decided to bat first. MI went in unchanged and RR brought in Jofra Archer and Dhawal Kulkarni. Kulkarni removed Evin Lewis for a first ball duck. But after that Suryakumar Yadav (72 off 47 balls with 6 fours and 3 sixes) and Ishan Kishan (58 off 42 balls with 4 fours and 3 sixes) added 129 runs for the second wicket and took Mumbai to 130/2 in 15th over. Jaydev Unadkat started the downfall of MI innings by removing Suryakumar, and then, Kulkarni removed Ishan to start a choke on MI batting. 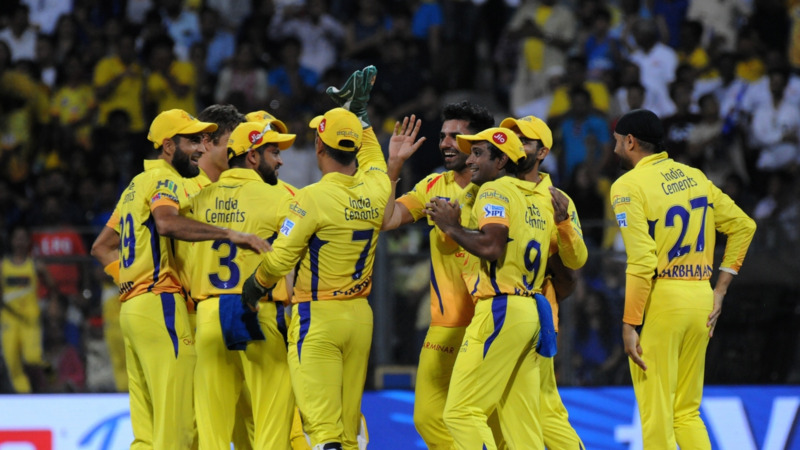 Rohit ran himself out, while Jofra Archer picked three wickets- Krunal Pandya, Hardik Pandya, and Mitchell McClenaghan- in one over, to send MI tumbling to a final total of 167/7 in 20 overs. Archer picked up 3/22 and Dhawal Kulkarni picked 2/32 for RR. RR opened with Ajinkya Rahane and Rahul Tripathi. But Tripathi failed to capitalize, as he was dismissed by Krunal for 9 and Rahane was dismissed by McClenaghan for 14. Ben Stokes (40 off 27 balls) and Sanju Samson added 72 runs for the 3rd wicket and set RR on the track for a win. 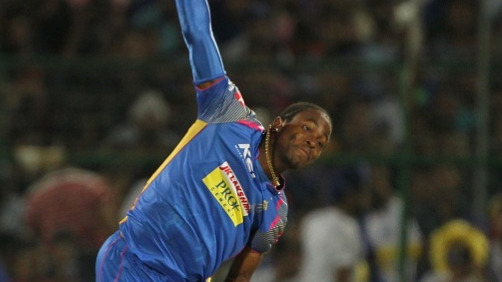 Stokes was bowled by Hardik Pandya and it was left for Samson and Buttler to take Rajasthan to the win. Sanju Samson continued his good work to score 52 off 39 balls with 4 fours and was dismissed by Bumrah, caught by Hardik Pandya. Bumrah then removed the dangerous Buttler with a yorker off the next ball for 6. The match to a thrilling end as Mustafizur gave 15 runs in the 18th over and then Gowtham and Archer took Bumrah’s 19th over for 18 runs. Hardik Pandya bowled the last over to defend 10 runs and dismissed Archer first ball to start off positively for MI. However, K Gowtham had other plans, as he hit Pandya for a four and a six to win the match and remained not out on 33 off 11 balls with 4 fours and 2 sixes.